Save money by purchasing directly from the manufacturer that's been writing the book on replacement engines since 1975. 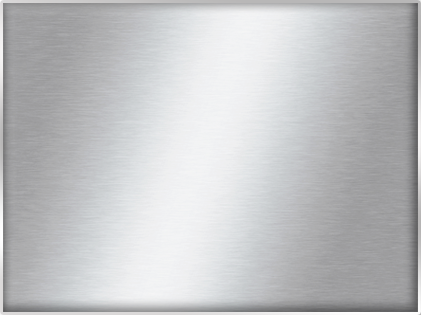 Remanufactured - not rebuilt - utilizing state of the art technology and experienced technicians. You're backed by S&J Engines' unrivalled 7-Year/100,000 mile warranty and customer care that begins today and is with you every mile. Today, more than ever, it makes sense to replace your gas or diesel engine with a motor that exceeds OEM specifications. 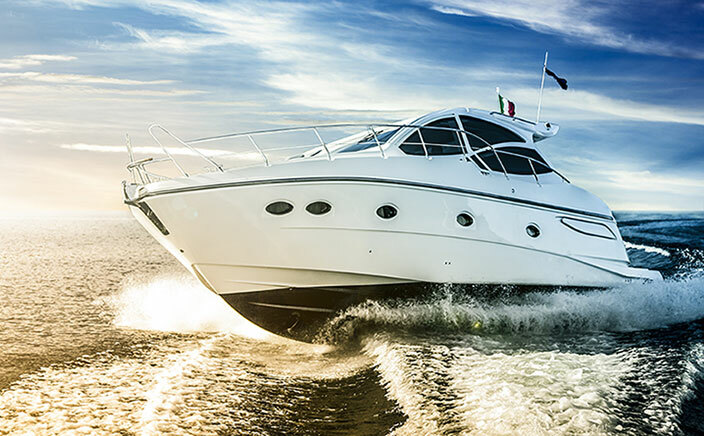 Reliability, performance & economy for autos, Truck/SUV, and boats of nearly every application begins with your first contact with S&J Engines. 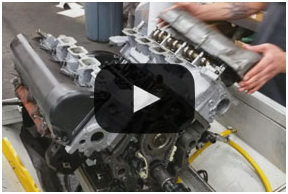 Call us and find out how good it feels to replace the heart of your vehicle with the best engines in the business. Purchasing your new S&J Engine online is safe, simple and satisfying. You will know you are getting your perfect engine on time, the first time – everytime. 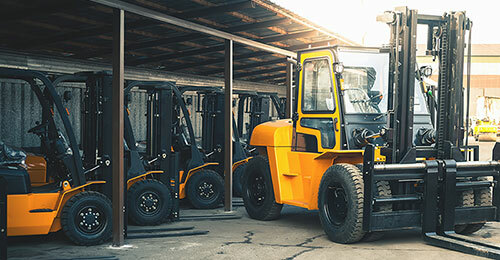 In fact, you will not be charged for your purchase until we verify that your engine is the right one for your vehicle and your engine is shipped (VIN required). 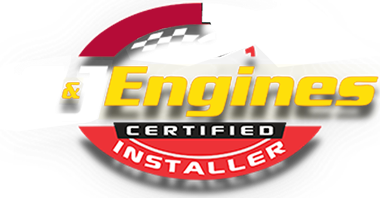 We make installing your new engine easy and cost effective. Scan our listings for Certified Installers in your area, choosing the shop that matches your criteria for price, speed and location! You can rely on our nationwide network of certified installers to get the job done professionally and locally.